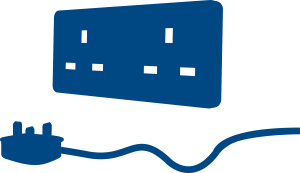 We are providing from 15th October 2018 to 31st March 2019 telephone and face to face appointments to give advice on energy tariffs to ensure people get the best for their money and that we can help people find. Our one-to-one energy advice appointments for clients are funded by energy companies through the Energy Best Deal extra (EDBx) programme. This programme provides information and advice to vulnerable consumers who are struggling to pay their bills, require better deals on energy, need guidance on the most appropriate payment methods or information on how to access help from energy suppliers and the Government. (local rate) Monday, Tuesday and Thursday between 9.30 am and 3.30 pm.